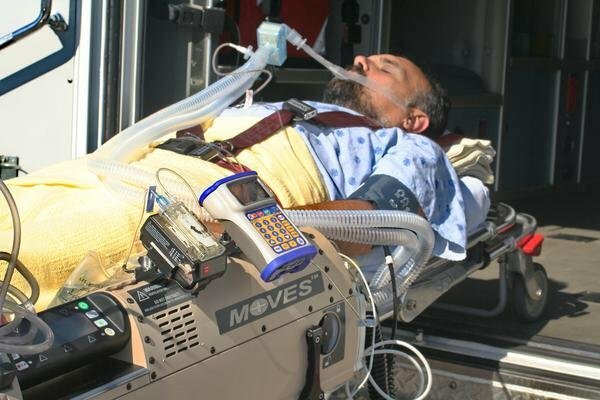 The first completely integrated portable ICU to combine a complete vital signs Monitor, an Oxygen concentrator, oxygen-saving VEntilator and a Suction system into a single, compact, portable system. The AirSep FreeStyle has a simple control panel with 1-touch operation making it easy to use. An easy to read battery gauge with lights for 25%-100% battery life notifications. Works on AC power supply, and DC automotive power supply so you can take your portable oxygen concentrator anywhere and charge it.